On our way to Cornwall we stopped at Brean. We found a huge camping site called Northam Farm - Pretty good too. Gave me a chance for a run with the camera. The light was going. However quite pleased with the results. 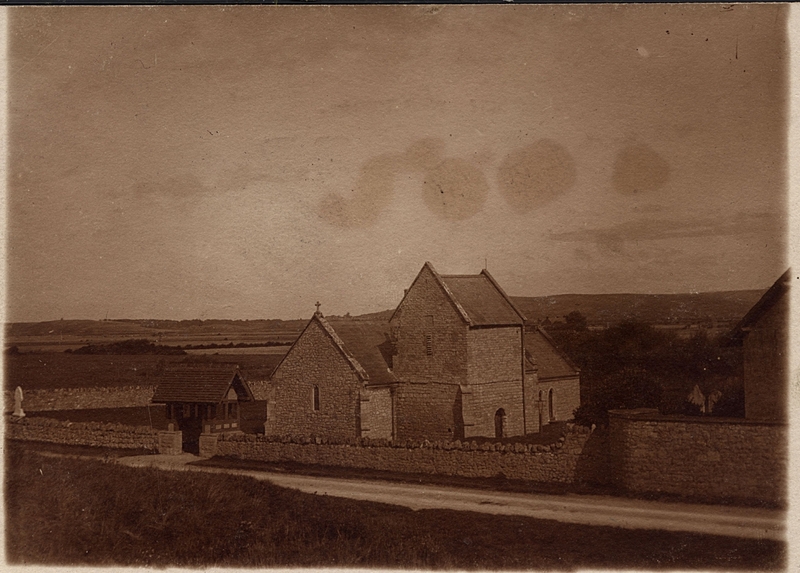 The sepia image is a scan from a postcard that I found on eBay for 99p. Little bit of Gimp work there but it is a real photo - not a print. It shows quite a few changes especially on the tower. Difficult to judge the year - but I suspect between the wars. I don't think the War Memorial has been erected then, so maybe even before WW1. This makes it quite an old post card. St Bridgets at Brean - Allegedly 6th Century, founded by Irish Monks. However back to the present day. I took a series of photos within the church grounds. From the Road - the large grey object is the memorial. The door that you can see is the main door to the church. Entrance to the south. Its a shame the church wasn't open Will have quite an interesting layout inside. Not one that I thought Lot's family would put up. The north side of the church. Big strong buttresses and what looks like a chimney! The North side again - Long shadows from the sun! 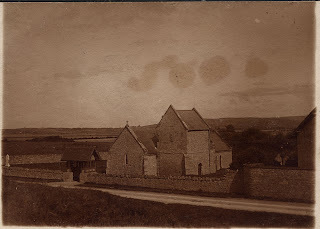 View from the rear of the church - The south side. The Lych-gate well cared for and with a new set of doors. A great little place, worthy of a second visit, more research. There are other monuments in the area which really did need photographing and researching. More information here at the Brean Parish Council site.